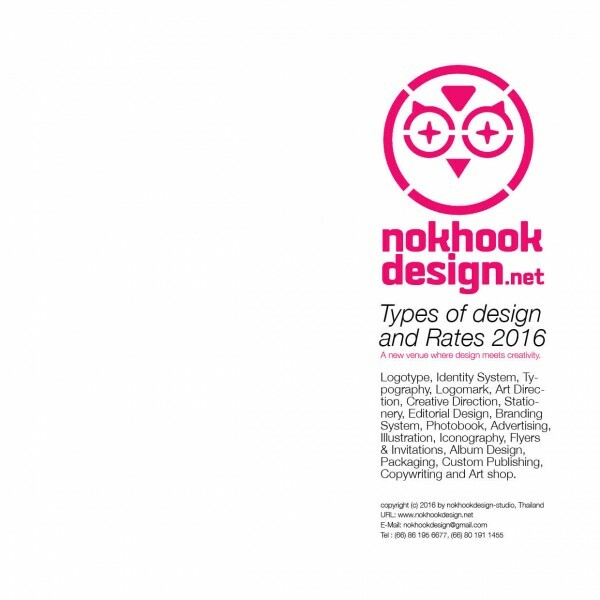 Nokhookdesign is a team that can handle well the designing of any printed works. We are also a one stop service that helps you from the very first step of collecting data, through translating, taking nice pictures, making a good design, to the final printing process. **Rates are flexible depending on the original text.